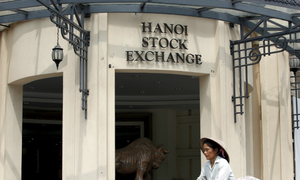 Half of the shares listed on the Ho Chi Minh Stock Exchange fell on Friday morning. 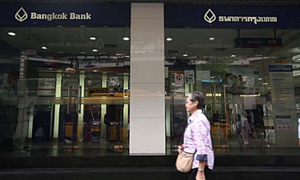 Just half an hour after opening on Friday morning, the benchmark VN-Index on the Ho Chi Minh Stock Exchange (HOSE) had fallen to 1,147 points, leaving the 11-year high of 1,180 set on Thursday. Around half of the shares listed on the market fell, and among the 30 highest shares by capitalization, 28 plummeted, one rose and one remained unchanged. 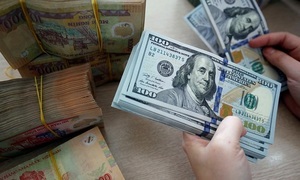 The smaller HNX-Index on the Hanoi Stock Exchange and the UPCoM-Index for unlisted companies also dipped 4.8 percent and 0.8 percent, respectively. According to analysts, investors are fearful that trade tensions will spike between the U.S. and China. On Thursday, President Donald Trump signed a memorandum that would implement tariffs on up to $60 billion worth of imports from China. 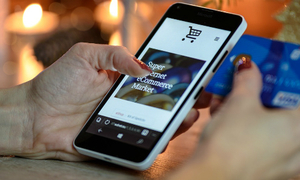 The tariffs largely focus on the technology sector goods and were intended to penalize China for stealing intellectual property, according to the Trump administration. 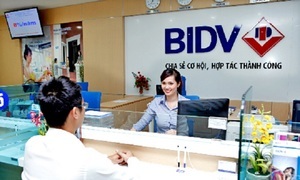 According to Rong Viet Securities Company, the VN-Index could slump in the short term, but will rise in the medium term thanks to blue chip growth. The stock market hit 984.24 on the last trading day of 2017, and then reached 1,000 points in early January, marking a dramatic recovery from 2007. 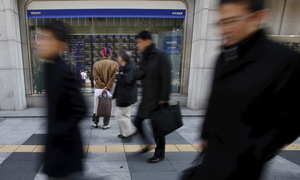 The market is seeing very low risks and high growth confidence, experts said. 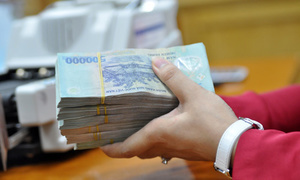 “The VN-Index could reach 1,050 points in the short term and 1,300 by the year-end,” he said.